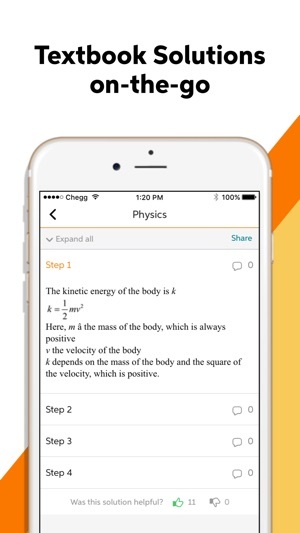 Tap into our massive library of millions of step-by-step Textbook Solutions. We cover subjects as diverse as Accounting, Biology, Calculus and Mechanical Engineering. 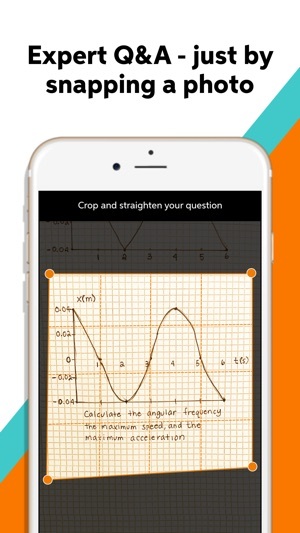 We've got the homework help you need for your toughest assignments. • Get expert help 24/7. • Find the answers you need now. 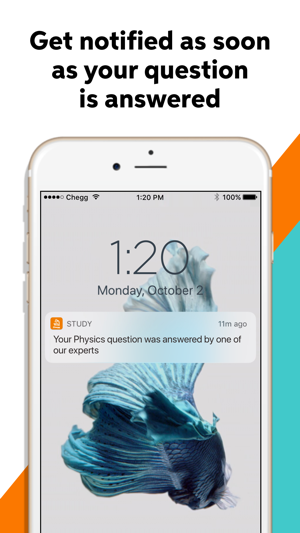 Chegg Study subscriptions will be charged to your credit card through your iTunes account. Subscription automatically renews unless auto-renew is turned off at least 24-hours before the end of the current period. Account will be charged for renewal within 24-hours prior to the end of the current period, and identify the cost of the renewal. Subscriptions may be managed by the user and auto-renewal may be turned off by going to the user’s Account Settings after purchase. Hey Busch did 911! We understand how tight money can be when you are in school and would love to help. 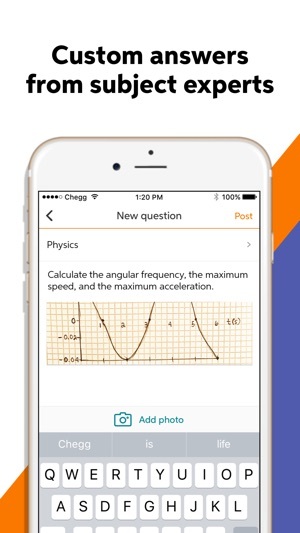 If you can please send an email over to appfeedback@chegg.com, with your Chegg email address or order number and 'iTunes App Follow Up' as the title, we'll help you out! OMG Unsubscribed, Sill Charged for Years. Danger, Danger, I got Chegg before it was bought by another company or such. It was good until that happened, and then became for me bad Chegg practices. Purchased was an in-app subscription, which was not an in-app subscription. Changing platforms on my original set up not cool. I unsubscribed, still get billed. Tried to unsubscribe again, but can only find a pause subscription button. Unsubscribe is hidden so you can’t easily find it and so your card is going to be charged over and over again without a way to stop it because if they were being transparent, then I’d be able to find a big button to unsubscribe my subscription that works the time you select stop subscription. I feel so deceived. Each school dollar goes a long way, and to feel taken by bad Chegg practices is unforgivable. 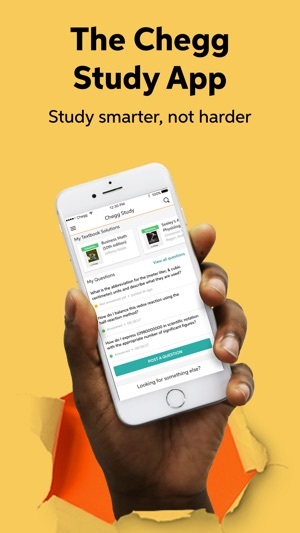 My personal opinion - stay away from this app because bad Chegg practices would have you subscribe to them directly instead of a safe customer experience called in-app Purchase through ITunes. And, wait until you hear the Developer’s response. Read it and was it not lame? They will say other, but I can’t tell. Tells you everything about bad Chegg billing practices. Hey there! 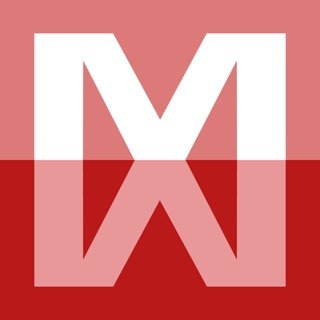 Thanks for your feedback regarding Expert Q&A! We know how frustrating it can be to not have a cancellation option, and we'd love to help. Please feel free to reach out to appfeedback@chegg.com and we can look into getting this closed down. Just include "iTunes Review Follow Up" as the subject of your email, and we'll do all we can for you. Thanks, and have a fantastic rest of your day! Read all the way through. I signed up for chegg to help with this past semester of developmental psychology as my teacher wasn’t great at providing enough information for notes for when we took test. I looked up questions on the second test we took of the semester, in the “expert answers” someone answered the first 13 questions. I went by what was said on chegg and even changed three of my answers. Out of the 13 I got off chegg, I missed 7. This resulted in an 82 on the test. My last test, I had trouble because I missed a day of class so I looked to chegg for a few answers. I ended up missing 3 of the 5 t/f answers that were provided and if I had changed my answers for the first five questions to go by what was given on chegg, I would have missed every single answer. Both test I used chegg for I ended up with an 85 and an 82 and when I did it completely on my own I made a 92 and a 96. HOWEVER, Chegg saved my life when it came to the homework from the textbook. Great for answers out of the book, terrible for test.